Software development has become a strategic priority for all companies in today’s digital era. In turn, the product management role has expanded. The product manager of today is wearing many hats, using a broad knowledge base to define the problem-solution-fit, make trade-off decisions, bringing together cross-functional teams, ensuring alignment between diverse functions, while still commanding the respect of engineering. Required skills include a grounding in customer experience, market orientation, business acumen, technical skills and soft skills. That's not all, the product-management role will continue to evolve toward a deeper focus on data and a greater influence on nonproduct decisions. Jackof All Trades, Master of None OR True Renaissance Man? 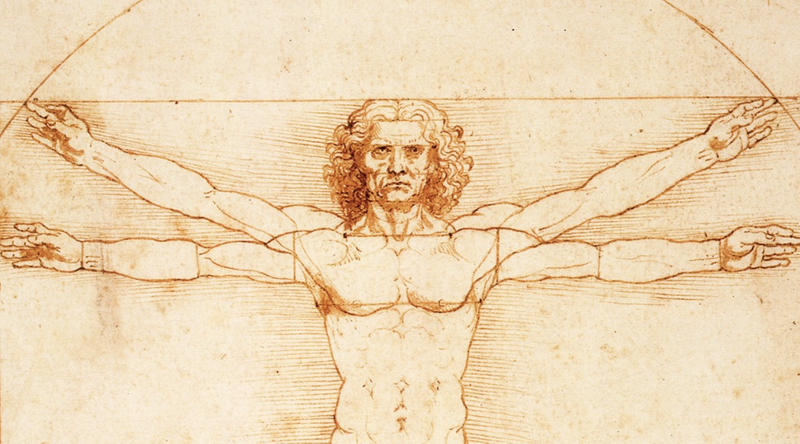 You’ve probably heard the term before: Renaissance Man. A well-rounded individual, full of knowledge and skill across a broad range of fields. Neither an expert nor a specialist. They know more than just a little about "everything" instead of knowing "everything" about a small part of the entire spectrum of modern knowledge. The term is essentially ironic, for it is universally believed that no one really can be a Renaissance man in the true meaning of the term, since knowledge has become so complex that no human mind is capable of grasping all, or even a large part, of it. A heavily aspirational title and role to have. Product managers are expected to be the glue that binds the many functions that touch a product—engineering, design, customer success, sales, marketing, operations, finance and legal. I'd argue that as a result of the proliferation of knowledge within those functions and the creation of new product knowledge categories and the many subcategories within those, it is impossible to have expert-level knowledge of product management. The ancient physician Hippocrates wrote that no individual in the short span of a human life can hope to acquire "scientific knowledge" in the sense of knowing everything there is to be known in all fields or branches of knowledge. (Ars longa vita brevis est). The renaissance failed to produce successful "Renaissance men". If such men as Leonardo, Pico, Bacon, and many others almost as famous could not succeed in their presumed dream of knowing all there was to know about everything, then why expect product managers to try? The importance of having an always-learning attitude. Becoming a product man is less about skill, and more about the mindset of continual learning. You don't have to have an incredibly high IQ to become knowledgeable and proficient across the golden triangle of business, technology, and user experience. On the surface, it sounds like a lot of work. As it turns out, learning a wide array of skills and knowledge can have a lot of helpful benefits that can improve just about every aspect of your product career. For starters, take on new opportunities so you get exposed to and learn a wide array of disciplines. Seek knowledge and wisdom in fields such as design, user experience, development methodologies and consumers behavior. There are overlaps in the learning process which will allow you to gain a broader cross-functional insight and see the patterns across different aspects of the product lifecycle. You will then use these patterns to be critical -- distinguish between sense and nonsense. When you have a vast knowledge across a slew of different topics, you become better at learning new things. You see patterns, and those patterns help you grasp the knowledge of the whole, see the big picture. It enables you to become that product authority who can define the problem-solution-fit, set product roadmaps, manage contingencies, and bringing to fore the collective expertise of your team while maintaining your business-oriented vision. The competitive world in which we live stresses hyper-specialization as the way to get ahead. That's not the case for product. Stay thirsty my friends because everything connects between subjects. Paul Ortchanian partners with middle market and large corporations, as well as startup organizations, to produce measurable business results by improving the performance of products with emphasis on strategy, roadmap planning, user knowledge, UX, product leadership, team member engagement and process improvement. Check him out on Reflektions.com and view his LinkedIn profile.